Exponent – RP Masiello | Design. Build. Inspire. 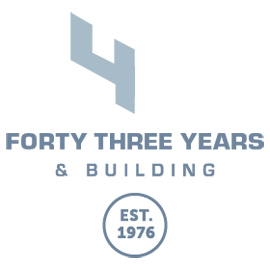 Founded in 1967 by scientists and engineers from Stanford University, Exponent is a globally renowned consulting firm that analyzes why materials, processes and systems fail. Exponent teams have investigated the root causes of high-profile catastrophes including the Deepwater Horizon BP Gulf oil rig disaster in 2010, the World Trade Center attack in 2001, and the World Airways Crash at Boston’s Logan Airport in 1982 among many others. 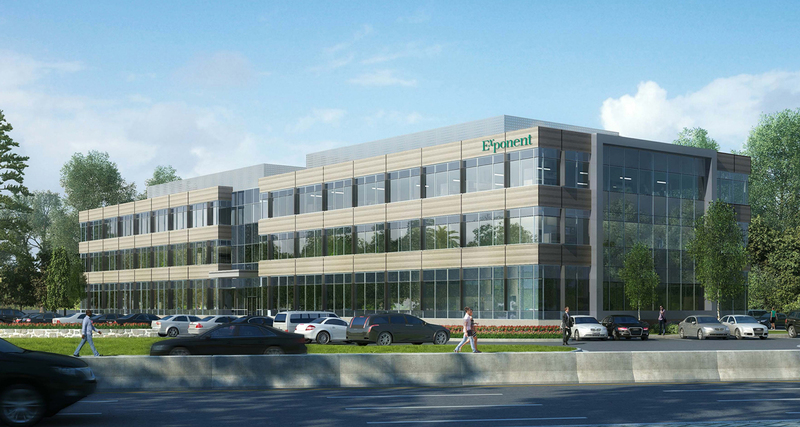 Exponent turned to RP Masiello to build a new regional headquarters, consolidating staff from two older facilities in the Greater Boston area. Exponent selected a former industrial site in Natick, Massachusetts, off Route 9, that overlooks Lake Cochituate. A former railroad line that served the corridor has been converted to a rail trail, giving Exponent employees direct access to a natural recreational experience. First, we will carefully demolish an old industrial building on the property and reconfigure the site for utilities and access. Then a new three-story Class A building will rise with corporate offices and laboratories for materials testing and systems analysis. The building design is modern, clad primarily with glass to maximize natural light and capture views of the lake and adjoining woodlands. The project is expected to be completed in 2019. E.L. Harvey & Sons Fabrico Inc.
Hey Buddy!, I found this information for you: "Exponent". Here is the website link: https://www.rpmasiello.com/portfolio-item/exponent/. Thank you.